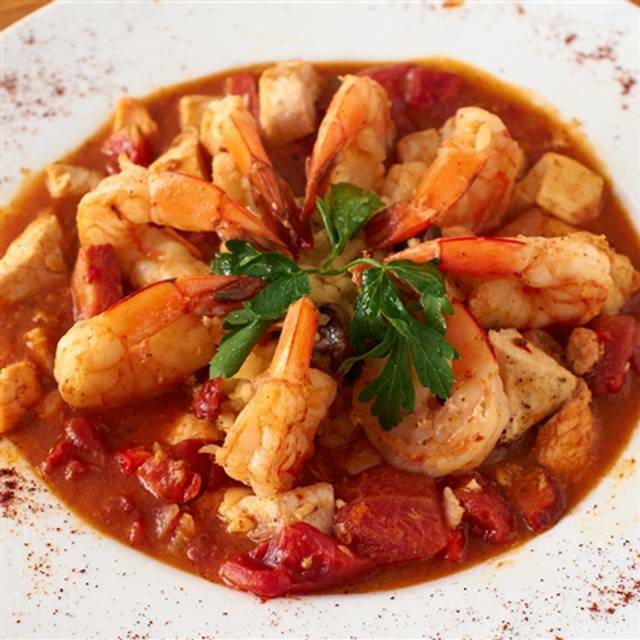 You must make reservations at least 5 minutes in advance of the time at Rio City Café - Sacramento. Parking at Rio City Cafe is never an issue. We offer valet services Wed - Sun for a fee OR park in the Tower Bridge Garage located at Front Street and Capital Mall, bring in your parking pass and we'll validate for 2 hours FREE. 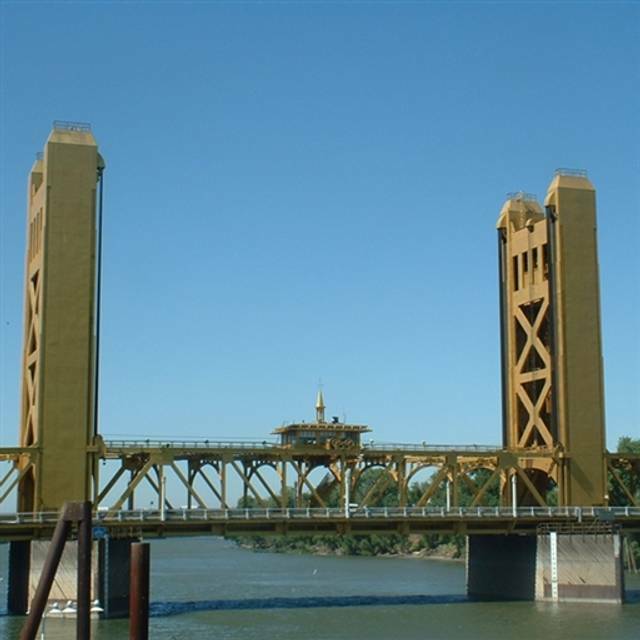 Rio City Cafe is situated in beautiful historic Old Sacramento, overlooking some of the most prominent landmarks in Sacramento. 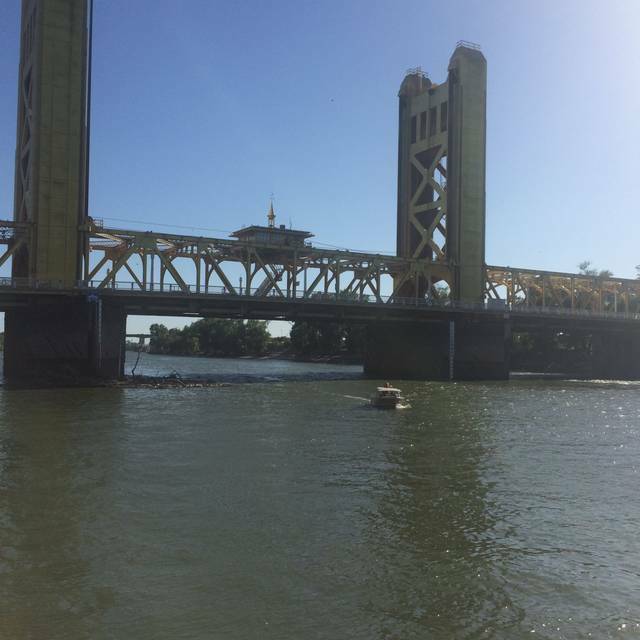 The Sacramento River runs by our spacious outdoor patio, with spectacular views of the historic Tower Bridge and the Ziggurat (pyramid) building. Rio City Cafe opened its doors in May of 1994. We display a comfortably casual setting, with indoor and outdoor seating. 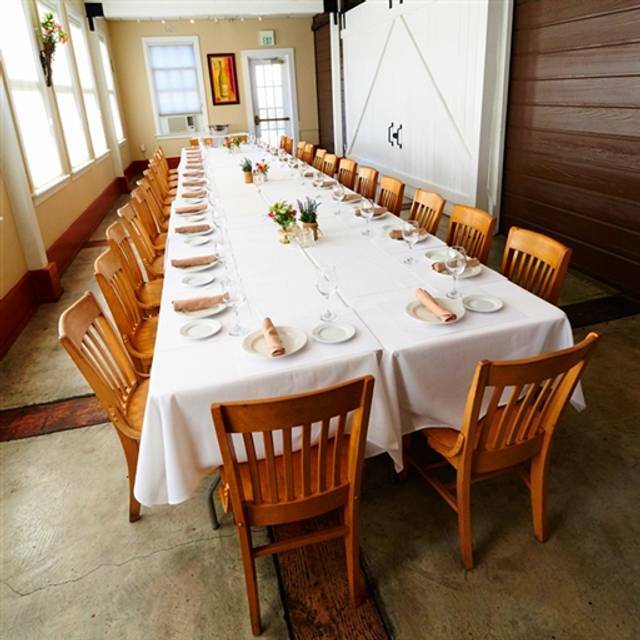 We can accommodate large parties and banquets, as well as private parties in our banquet room for special occasions. Or just simply enjoy a cocktail or glass of wine and the view in the outdoor cocktail area. During the colder months, enjoy the view from inside near our cozy fireplace. The clam chowder is delicious!!! Waitress forgot us for awhile but was ok as it give us time to talk. We held an Executive Board meeting luncheon at Rio City this week and the service was excellent! I requested a 'quieter' table, our wait staff was attentive enough that we never went hungry/thirsty but also were never interrupted during our discussions. We may have monopolized the table for 4 hours but were treated well the entire time. Thank you! Went for Sunday Brunch with my fiancé and his best friend. The prime rib chilaquiles was incredible, the mimosas were well made, they were happy to change the channel on the TV so that we could watch the Masters. I would have loved my Bloody Mary to be spicier but a little Tabasco sauce (brought before I could even ask for it) kicked it up a notch! Goid food... a bit overpriced. The Hornblower cruise ship, which was parked right next the the outdoor dining area, was spewing out diesel fumes which was sad. The smell ruined the ambiance. Other than that, the food was good, the staff was very attentive. 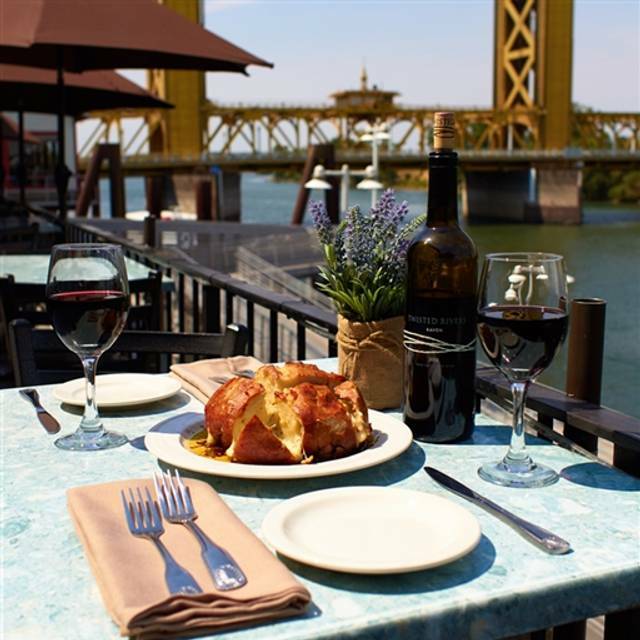 Very nice restaurant on the Sacramento River. Took the family here for hubbys birthday party. We sat outside on the balcony with a great view of the river. The food was absolutely great. The prime rib was so delicious and had a nice roasted flavor and very tender. The short ribs were also tastey in a nice gravey sauce. Server Bianca was really nice. During the non-summer weekday this place was great. Not too busy or noisy, easy parking, interesting ambiance and area. But I'll bet it could be a madhouse during peak tourist season - though the employees seemed capable. My family ordered both burgers (Rio and Tower Bridge) on the menu and they were good. Also ordered the maple bourbon marinated bistro filet with mashed potatoes and grilled asparagus and it was also good, however portion of everything was small. He was still hungry afterwards. Martini/Cocktail was also good. Cant remember what it was called though. Server was very friendly and service was overall great. We sat on the patio with the river view and it was quite relaxing. Usually the service is great, this time not. The waitress was very inattentive, hardly ever came by and everything took a long time. This is not typical for Rio City. Staff and manager was extremely accommodating and nice especially after a last minute change in our party. Service was excellent. 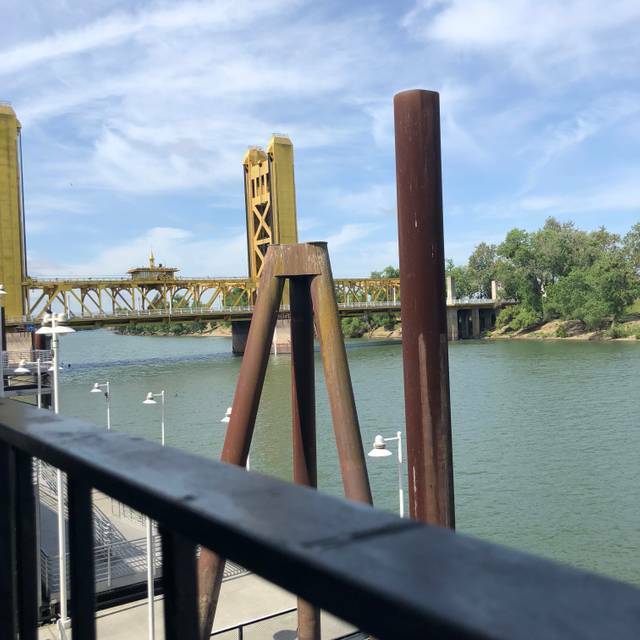 We went for the ambiance along the Sac river, plus it was a beautiful sunny day after all the rain we had and they have some wonderful outdoor seating with great views. But we were very please with the food as well, it was so well prepared. I have almost never has salmon, my favorite fish, in a restaurant that is not overcooked and dry. Rio City Cafe's salmon was cooked to perfection, juicy and flavorful, actually better than any I have made at home myself. The sweet potato fries were cooked the best of any I have ever had out also, with a bit of crunch but still soft inside. MMMMM, can't wait to go back! My out of town guesses and I enjoyed the heck out of everything! The food, as well as the service, and the lovely view. It was a birthday brunch for me. My friends and I had been there before but it was a busy Sunday. I want to give higher rating but I can get pass that they served my friend food that we notified them that she was allergic too. Good restaurant for a mixed age group dinner party. Calamari was fantastic (lemon slices fried with it). Wedge salad very generous and good, and steaks were good. Kids loved the desserts and the patio. We read the reviews but went anyway ... mediocre at best. Just as reviews had flagged, service was dismal. Waited awhile to be greeted and offered water or drinks. Food was a slow roll. View blocked by plastic curtains and tourist boat parked at dock. If we sat inside, it might have been better? Once sun went down the river walk was slightly dicey. All in all a 2 by the skin of its teeth. A long time favorite of mine. The service and views are top notch. Inside or outside seating are both very pleasant. 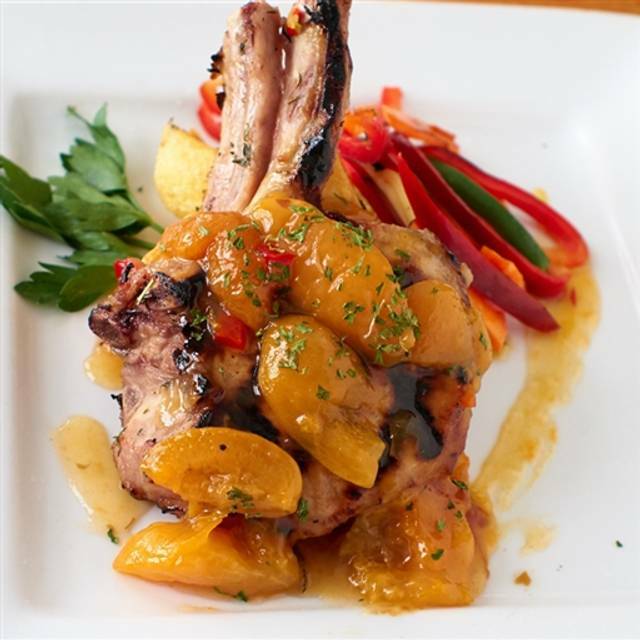 The food is well prepared, looks and tastes delicious, and is well plated. The small portions for the price is NOT acceptable. However, I care more about quality, atmosphere, and exceptional service, All of which I received. Great food! And love that they have a kids menu. Lovely location right on the river in Old Town, of course. 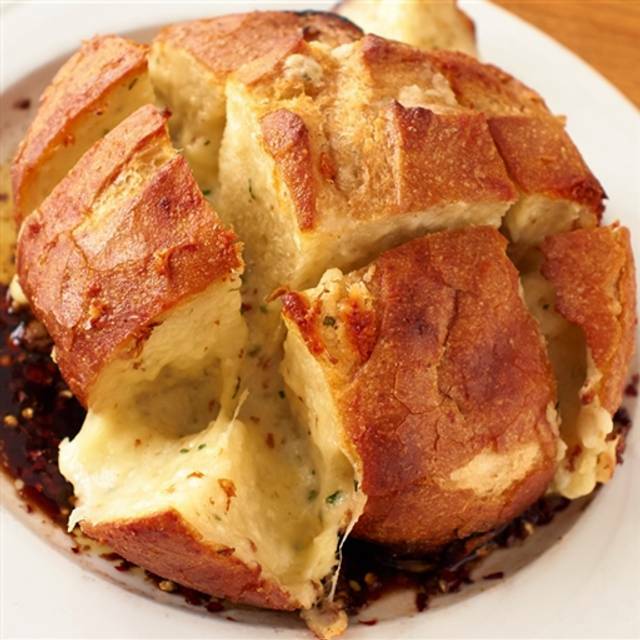 It was a very hectic St. Patrick's Day weekend with Jimmy Buffett in town, so it took a while for our waiter to come take our order, but the clam chowder and shrimp & crab Louie were tasty, and others in our party enjoyed their biscuit & gravy and turkey sandwich. As far as I'm concerned, this is the best place to eat in Old Town, hands down. Our server, Whitney, was very good. However, it took nearly an hour for our meals to arrive after we ordered. And, the four meals didn’t come out at the same time. Two in our party ordered hot meals and two ordered salads. The hot meals were served only warm and came out first. The salads arrived 5-10 minutes later and only after Whitney went looking for them. Food was cold but also over cooked. Would not go back. The food was fabulous and I love that they have a fireplace. Our waiter was very attentive. This is my favorite go to spot for brunch. They also validate. Yes for the food. Server didn't offer cocktail - had to ask. Server didn't offer specials - had to ask. Server didn't indicate that they were out of one of the desserts when offering dessert menu. It was early 7 PM and very few in restaurant. At least the food was as I've always remembered. Wasn’t busy. Staff was very pleasant. Very nice. Disappointed in house salad. Have had excellent salads at this restaurant before. Clam chowder not hot. Think u should have a fresh seasonal fish on menu. Service was good but it was the two of us and there should be some way to order a half of the cheese bread. Visited Rio City prior to a concert at Golden 1 Center. The service was spot on, the food was excellent and the Cafe had a very pleasant vibe. My almond crusted Mahi Mahi was superbly prepared & delicious, and my wife's lobster ravioli was exceptional. Overall a fine experience, just what we wanted on our way to the concert! It was a windiy, rainy and chilly evening. We enjoyed warm, home-style comfort food and a seat by the fire place. Staff was attentive. Food was yummy. 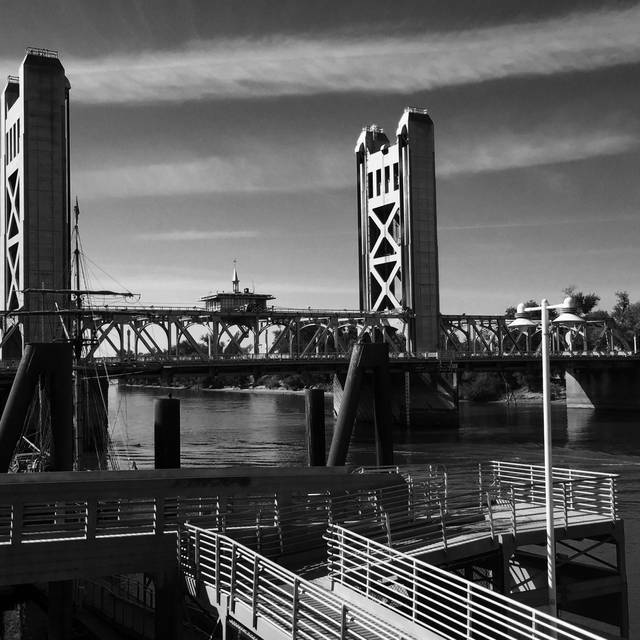 Rio City is my favorite place in Downtown Sacramento! I love the food, staff, views and owners! I think it is a pleasant cafe restaurant in Old Town Sacramento that is affordable yet premium in cuisine and service. What a find. After all these years of frequenting Sacramento, this was the first. I am very impressed. Overall, I am very satisfied and definitely coming back. What a ambience. It is hard to beat this location. Restaurant’s layout is very inviting and cozy. I saw countless awards displayed by the wall. I could tell this restaurant takes a pride in its excellence and serving the community and visitors, and well-managed. Very relaxing lunch out on the patio on a sunny winter afternoon. All 5 in our party ordered different items. Very happy our 2 Celiacs found gluten free options clearly marked on the menus. Service was generally good. One miss was seating us at table for 4 but not giving silverware to our 5th adult, seated at the end of the table (he finally helped himself to a place setting from a vacant table). Jambalaya was hearty, steak salad delight to look at and eat, my husband got wedge salad and his custom requested burger patty (menu only offered shrimp or chicken side), I got my hearty crab/shrimp Cobb salad BUT had to request and wait for lemon to go with. The only dissapoinwas clam chowder in a bowl my son got as the bread was very very dry so, despite the chowder being good, he couldn’t eat the bread bowl and left hungry!